Nelson Mandela once said “Education is the most powerful weapon which you can use to change the world”. The question now is, where will the future African leaders come from? 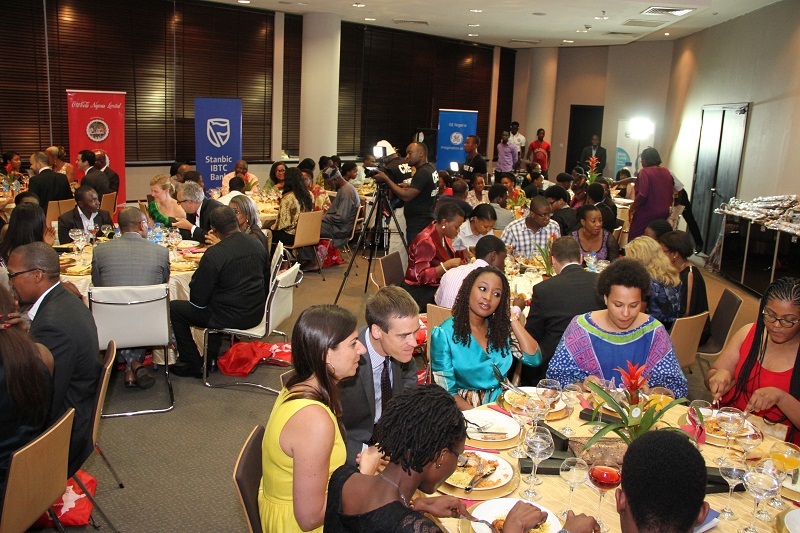 At Stanbic IBTC, we understand the importance of leadership and how it affects the society. To demonstrate this, we recently sponsored African Leadership Academy’s West African Indaba Dinner which took place on the 20th of July in Lagos. African Leadership Academy (ALA) selects young people between the ages of 16-19 for an intensive two year leadership program and it has over 450 young leaders from over 45 different countries in its network. It also brings them together for reunions every year so the alumni can share their stories and experiences. Oscar Onyema, CEO of the Nigerian Stock Exchange commended the Academy saying “the choice of their theme as an academy is respectable knowing that Africa is one of the few bright spots on the gloomy economic frontier”. Other attendees included Arthur Oginga, CFO of Stanbic IBTC, Mr Gbenga Oyebode, Managing Partner of Aluko & Oyebode as well as representatives from General Electric & IBM. So mark these names - all Nigerians and alumni of the Academy: Akan Nelson, Oladipupo Fasawe, Sheila Chukwulozie, Ogechi Onyeka and Safiya Salau. One of them could be the future leader or your company or our country.